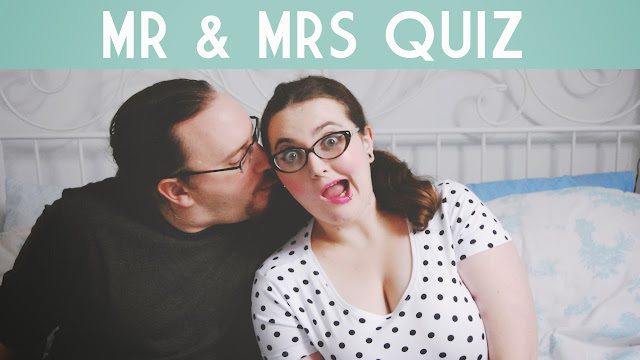 For some reason, I thought it would be fun for Rich and I to film a Mr and Mrs-style quiz. I know we're not actually Mr and Mrs, but Mr and Miss didn't have quite the same ring to it. In the process, I discovered a few things: Rich really is clueless when it comes to geography, he has zero charisma when left to his own devices, and my normal speaking volume is approximately 10 decibels louder than a jet plane taking off. I hope you enjoy it! Maybe we'll do a little Q&A video at some point in the future. If you have any questions for me and/or Rich, leave them in the comments. 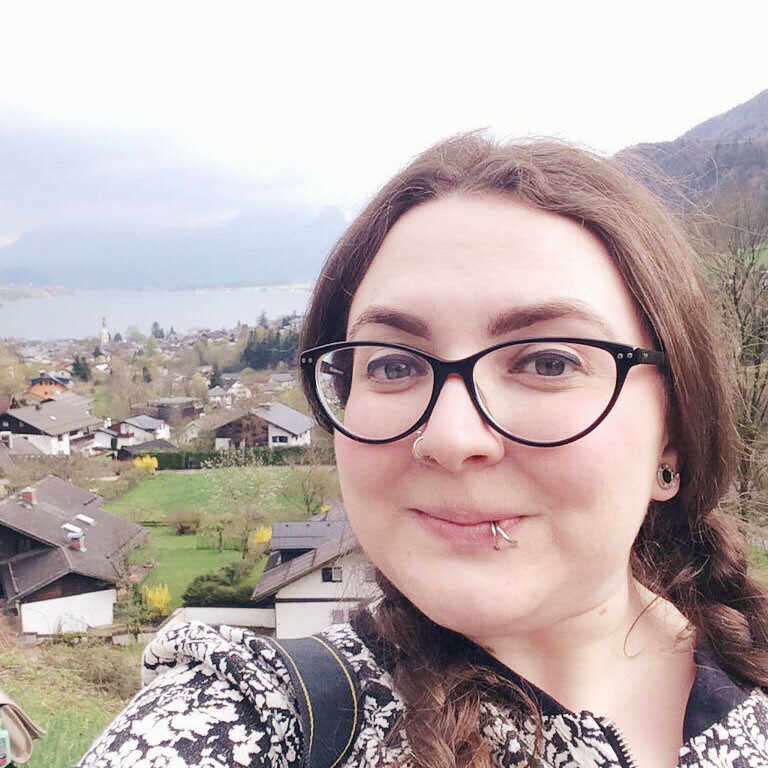 Feel free to ask Rich lots of obscure geographical questions!